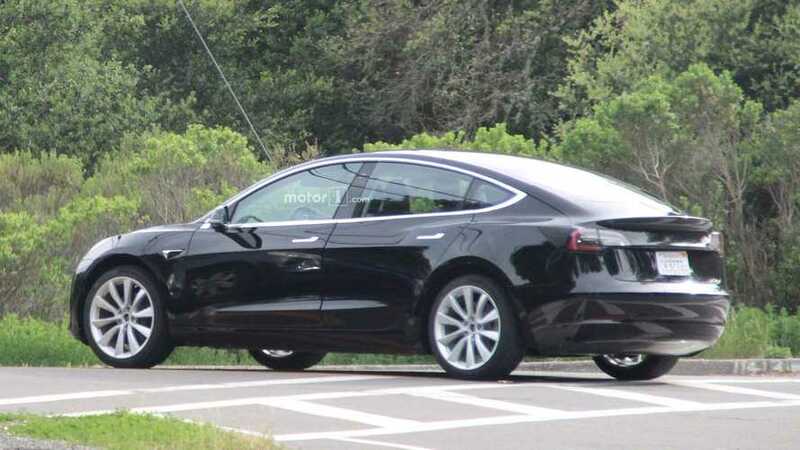 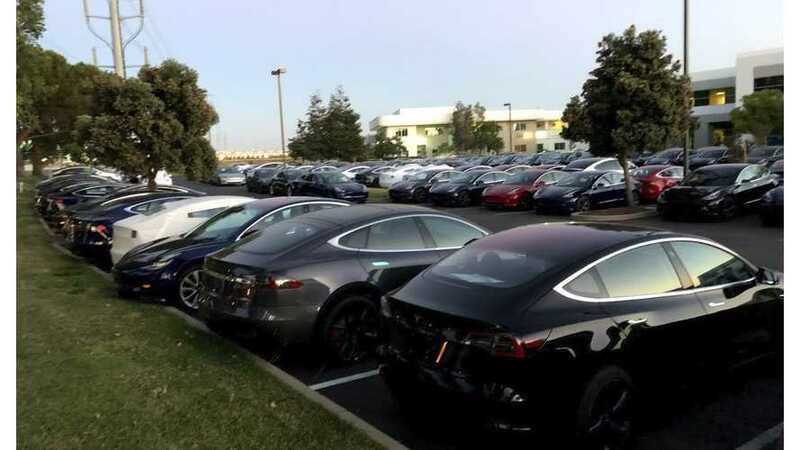 Tesla Motors revealed that the company still has a backlog of about 420,000 Model 3 reservations. 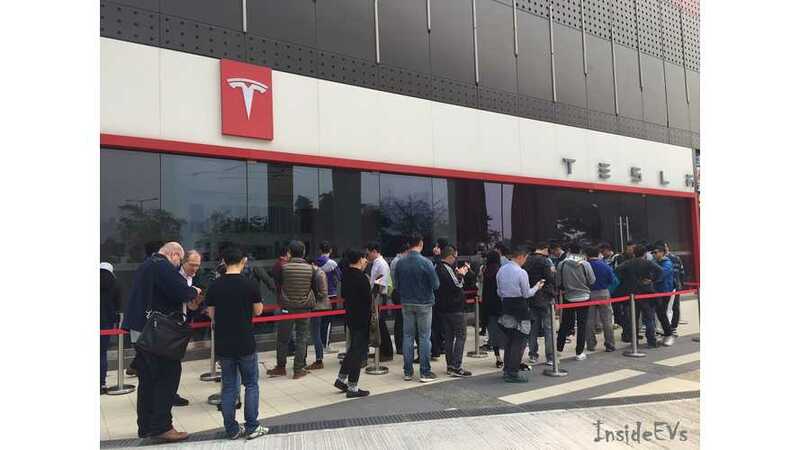 This means that, at the current production rate, an insanely long wait time of 19 months for their cars to be delivered could be experienced by the customers. 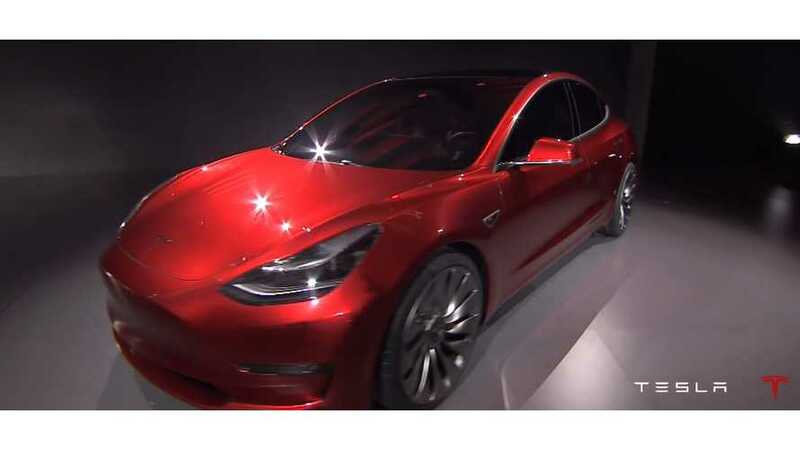 Since Tesla first started taking $1,000 reservations for its ground-breaking Model 3 sedan, as many as 23 percent of those reservation holders have reportedly asked for the deposit back. 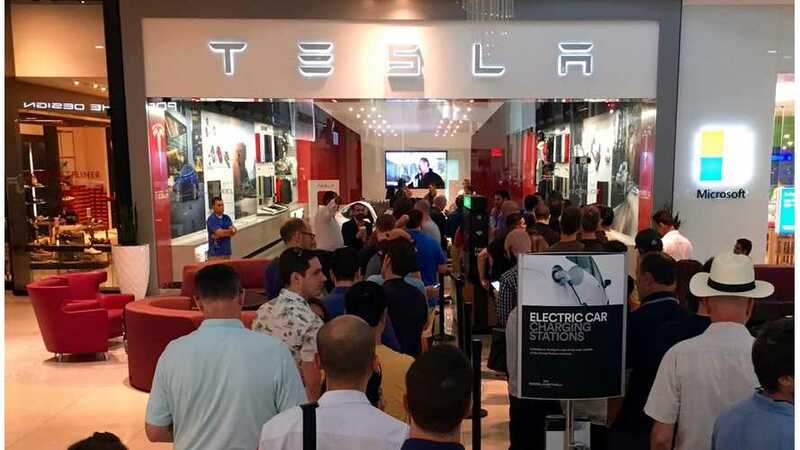 If you didn't get a Tesla Model 3 reservation early on, or you still don't have one, there may be other opportunities to get one sooner rather than later. 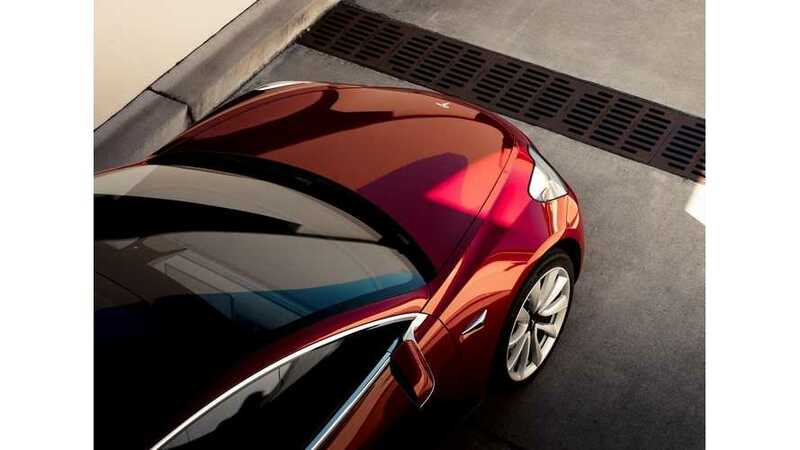 Elon Musk shared at the Q1 earnings call that he won't provide a Tesla Model 3 reservation figure. 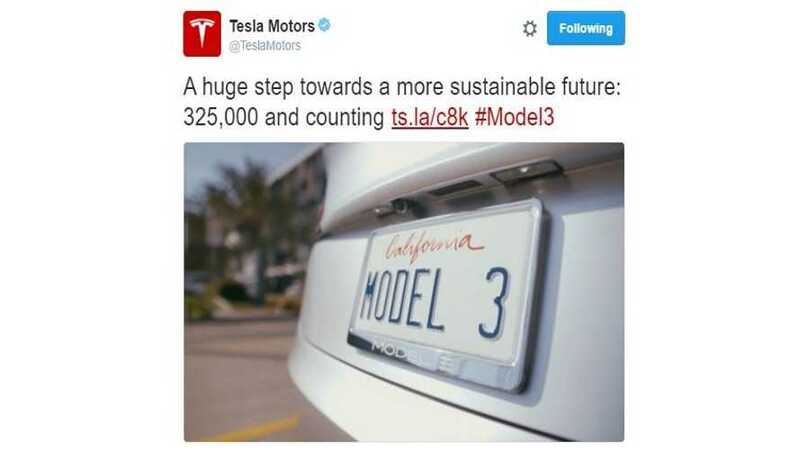 Although, he did say that, the number grows every week. 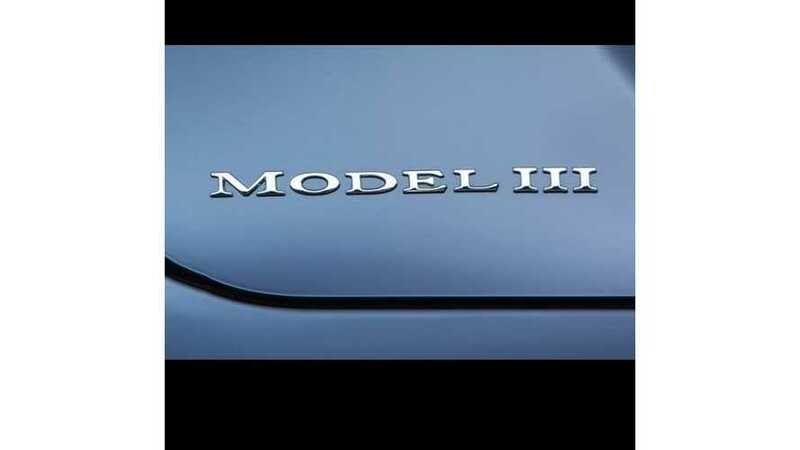 Just moments ago, via Twitter, Tesla Motors announced that it had received 325,000 reservations for the Model 3. 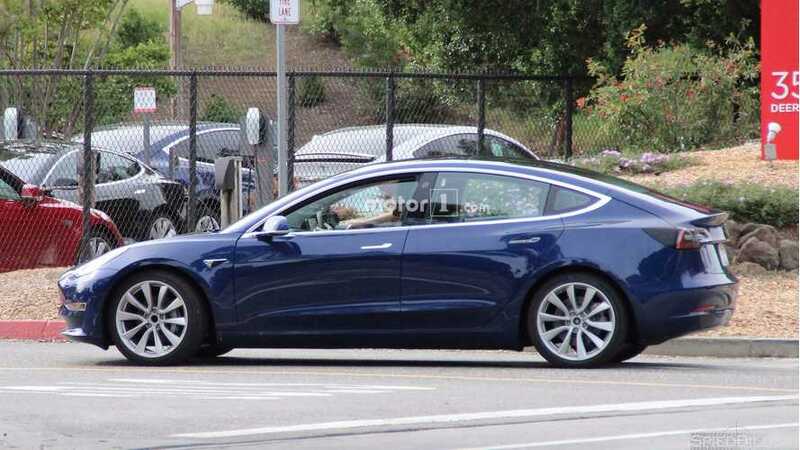 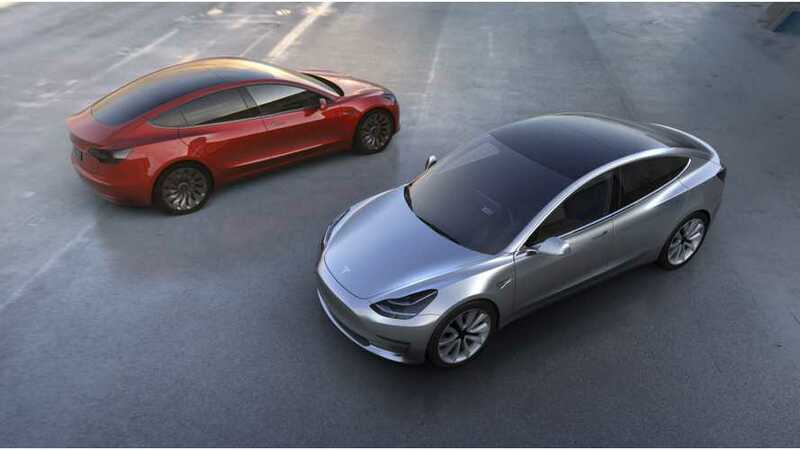 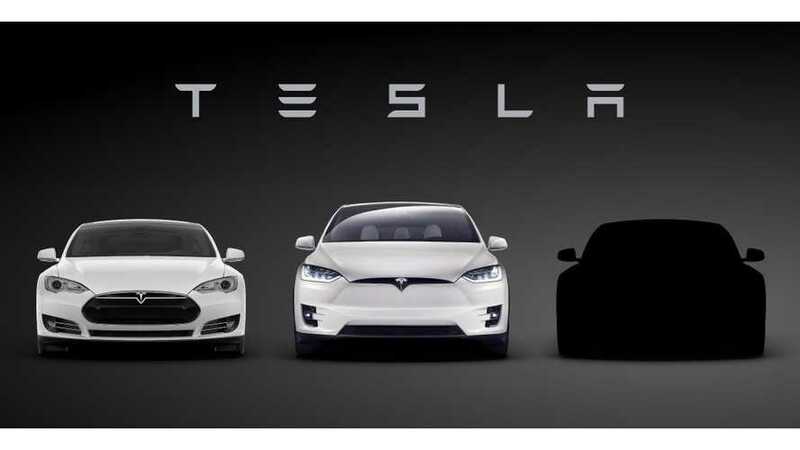 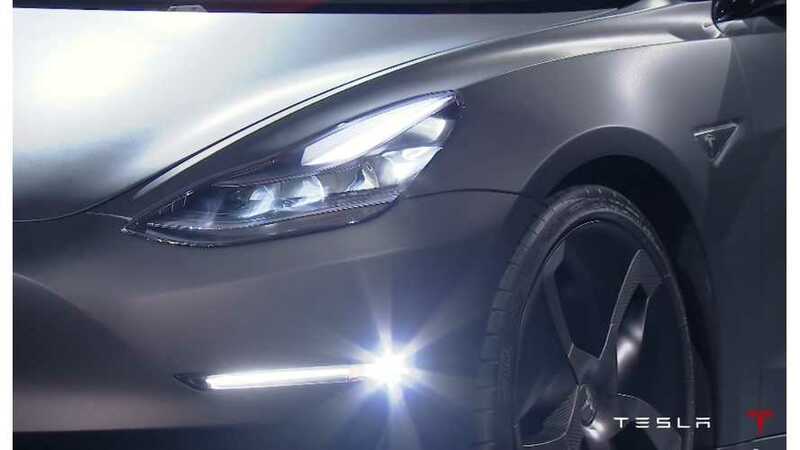 Is 100,000 Tesla Model 3 Reservations Possible In First 24 Hours?